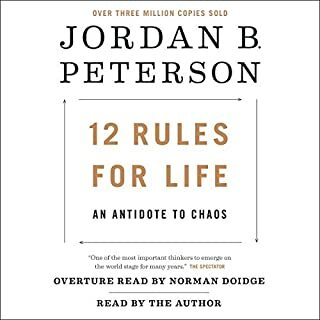 This starts out promisingly enough, with Peterson's analysis including some interesting perspectives on the Bible, including other sources. But by the final chapter he's quoting the Bible chapter and verse - literally. It was a great disappointment, as nothing in the descriptions on the book or in publisher notes declares how much bible-thumping there really is.